Dr. Alsaidi is a graduate of the University of North Carolina at Chapel Hill, a prestigious clinical and research facility, where he pursued a three-year postdoctoral program in Periodontology and received a Certificate in Clinical Periodontology, Implantology and a Master of Science in Periodontal Clinical Research in 2013. He also graduated from the Dental School at Damascus University, and the University of Detroit Mercy, School of Dentistry. 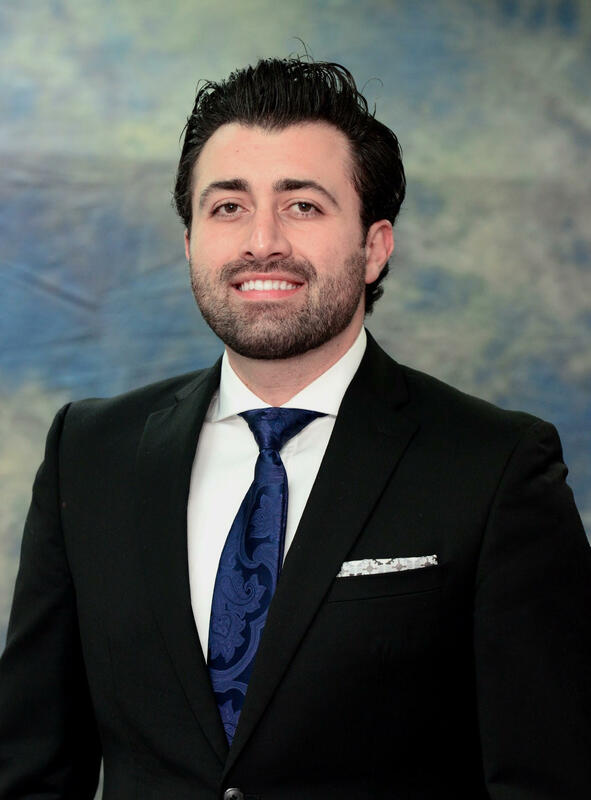 Dr. Alsaidi is a Board certified Periodontist, Diplomate of the American Board of Periodontology. He was awarded the advanced education fellowship award from North Carolina Dental Foundation, and the Billy Pennel award for the clinical research category from the Southern Academy of Periodontology. Dr. Alsaidi is fluent in French, Spanish, Arabic and English. Dr. Alsaidi is a former clinical professor and a faculty lecturer at the University of Detroit Mercy. He is an experienced lecturer and has addressed local and national audiences in the field of periodontics and reconstructive implant dentistry. He recognizes the importance of continuing education and professional advancement for the benefit of his patients. As a result, he is a member of numerous dental associations. Dr. Alsaidi is well regarded among his patients and students for his expansive clinical knowledge, his gentle mannerism and professional approach.